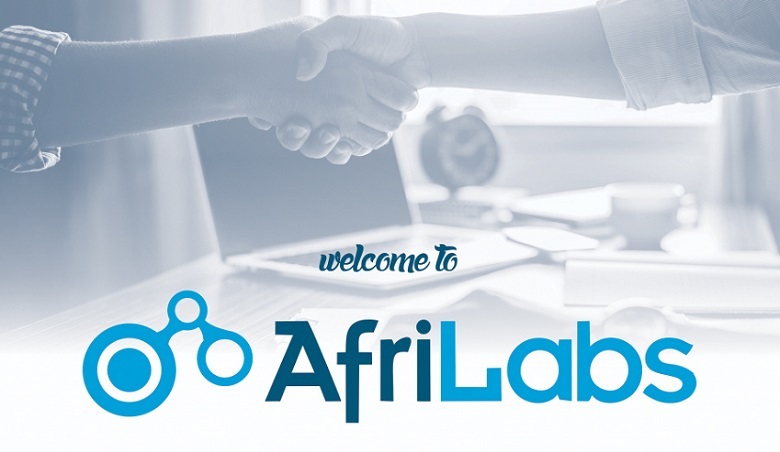 Pan-African technology and innovation hub network AfriLabs has added 23 new hubs to its membership, bringing the network’s total to 123 hubs in 34 countries. Founded in 2011, AfriLabs aims to build a community around the rapidly emerging wave of tech hubs in Africa. The number of members signing up to the network has been accelerating recently, with 40 new hubs joining in June, pushing AfriLabs to the 100-member milestone. In this round of new members four new countries are represented, with Lesotho’s The Hub; Impact Hub Bujumbura in Burundi; Mozambique’s Ideario; and Impact Hub Khartoum in Sudan joining the network. The other new members are spread across Kenya, Tanzania, Sudan, the Democratic Republic of Congo (DRC), Cameroon, Ghana, Nigeria, Togo, Malawi, South Africa, and Zambia. “We are excited to have these new members join our AfriLabs family as well as extend our reach to more African countries. We believe that we are moving closer to an integrated and prosperous continent fostered by open collaboration, innovation and entrepreneurship and driven by hubs and their communities across Africa,” says Anna Ekeledo, executive director at AfriLabs.